Conveniently located in Woodburn, Oregon, Mt. 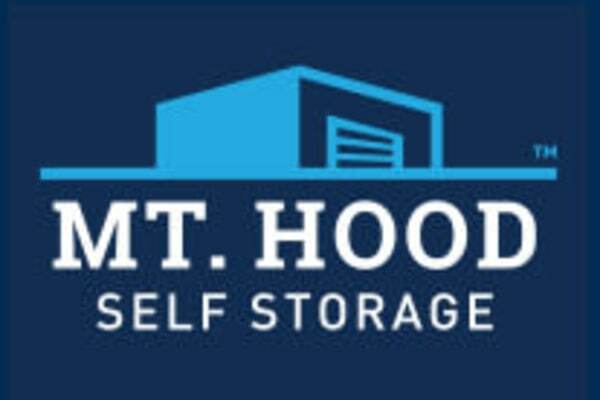 Hood Self Storage is here to serve you seven days a week! Our knowledgeable and friendly staff are here to answer all of your questions while providing the very best self storage customer service. Check out the map for our exact street location. Give us a call or, better yet, come on by to check out our self storage units. We look forward to meeting and talking to you!